I’m not someone who has a lot of female friends, I never have been – there’s a select few that I have been friends with for a long time, Everything That I Know About Love has solidified everything I feel about these women, and that is why you need to read the novel and go and see it live at your earliest convenience. 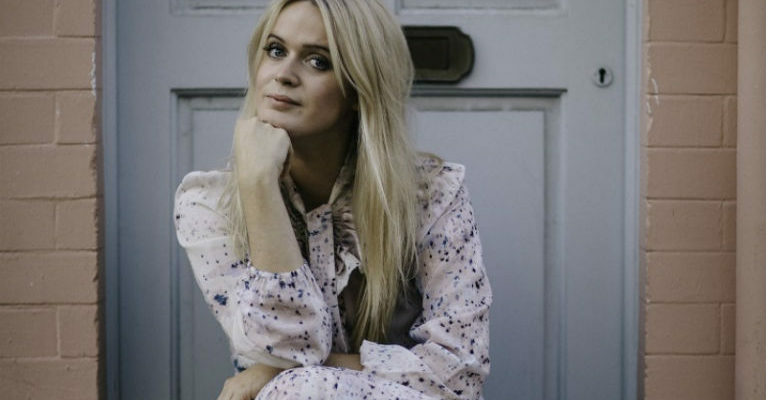 Dolly Alderton’s bestseller Everything That I Know About Love is fast becoming a cult classic – apparent from the jam-packed Gala Theatre and the volume of women who are clearly using Dolly as a style icon (who can blame them, Dolly is fabulous). The premise of Everything That I Know About Love Live, is not a live action re-enactment of the stories in the book, (which would have still been a great evening) but a frank, hilarious conversation around the book between Dolly and one of her best friends, Lauren. For those that haven’t read the book, it’s a memoir about Dolly’s life growing up – her loves, romantic aspirations, drunken antics and best friends. It is laugh out loud content when reading it, and in the flesh it’s crying with laughter. The best of these stories being an MSN conversation between Dolly and Lauren in the early 2000s, which was a little too relatable, that left the majority of the audience with running mascara from laughing. My favourite thing about both the novel and the live show is how honest Dolly is – some of the stories are not ones you would comfortably tell to a room full of strangers, but Dolly does it with such frankness that it makes you love her a little more. During the Live, Lauren is the interviewer, and asks the questions we all want to know and only questions that a best friend would dare ask. The show is well timed, and felt very much like you were sat at a chat show. The final section of the evening is a Q&A from the audience, which could always go one way or another, but this evening it was full of cracking questions and female empowerment, what’s not to love? 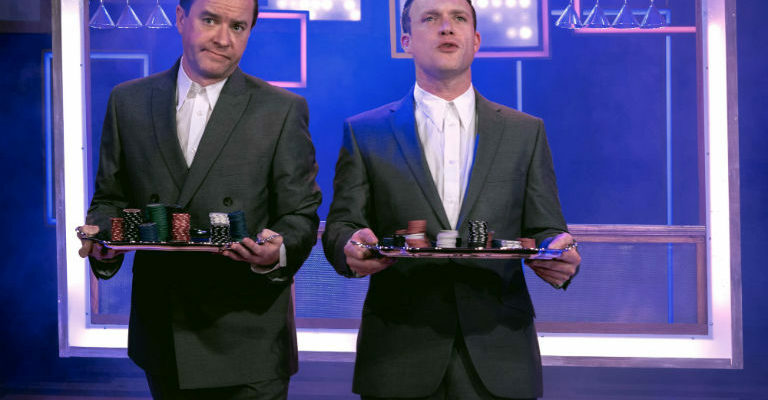 Leaving the Gala Theatre on Saturday night arm in arm with one of my best friends, huge grins on our faces, aching ribs and smudged mascara has been one of the highlights of my year – Everything That I Know About Love is the epitome of a feel good show and one not to miss.